contrast to many other European destinations, has the reputation, by full right, of a multinational, multicultural and multi- confessional metropolis in which all differences are seen as advantages. alleys meandering around them and cut across with wide and straight boulevards. Moreover, there is the Danube as an unsymmetrical, potent axe of the city, embraced with long quay and Strand, the most beautiful city beach along the Danube. 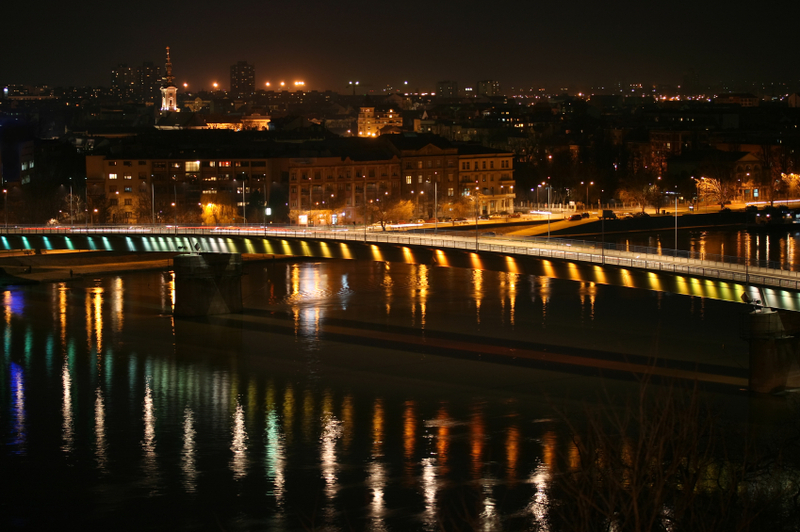 In addition to that, there are the bridges that Novi Sad once lost, but that are re-built from scratch. is the largest music festival in this part of Europe, situated on historical monument of Novi Sad- Petrovaradin fortress.It has a wider variety of music genres such as Rock, Dance, Reggae, Hip-Hop, Folk, and Techno. Many world famous bands played on the festival (Slayer, Moloko, Iggy Pop, Snoop Dogg, Wu-Tang-Clan, Public Enemy, Billy Idol, Pet Shop Boys, The Cult, HIM and many DJs from around Europe and Asia). 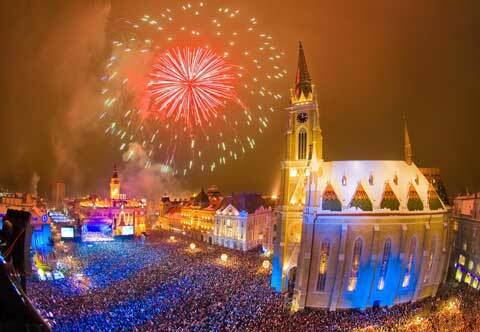 Nightlife in Novi Sad is very vibrant and colorful. It seems that this city of Serbia comes to life at night. 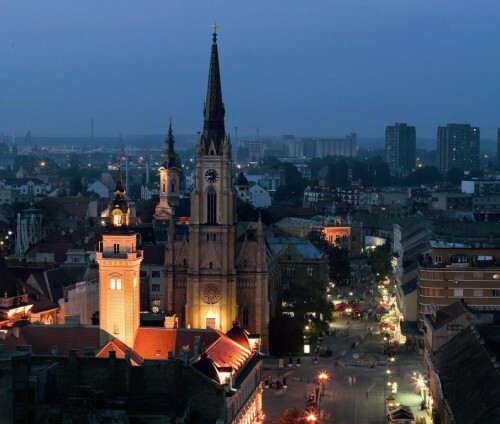 Novi Sad is an ideal destination for the night birds. 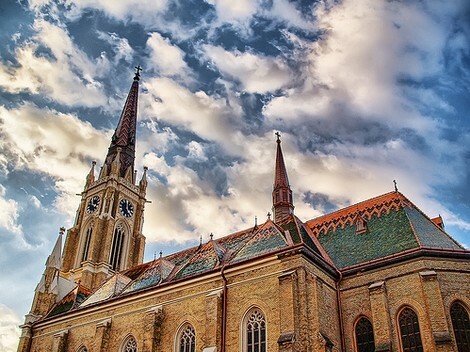 Serbia has a lot to offer to hedonists and eating out to catch local flavors is an unforgettable experience and a highlight for many visitors. Traditional food includes soups, stews, smoked meats, minced meat ( ćevapčići and meatballs), stuffed vegetables (such as peppers) and kebabs. A dish of mixed grilled meat is a speciality. Fish is used in chowders and is grilled and fried. Should you be lucky enough to be invited to a dinner with a Serbian family, do not hesitate to accept! Such an invitation is always sincere, eating home-cooking meals always opens a whole new spectrum of tastes and flavors, and šljivovica offered to the guest in a Serbian home is always pure, strong and natural! 5. Lectures illustrated by slides and video clips. First two years are mostly theoretical, but in the third year students already have chance to work with patients, and during the years the number of clinical hours is increasing. 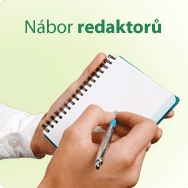 Theoretical part of classes is held in the building of Medical faculty, and clinical classes are held in Dentistry clinic of Vojvodina. Every year dentistry program attend about 50 new students, during the years we have more and more groups so on the clinic classes we have maximum 10 students in group,which allows us very good work conditions with patients. 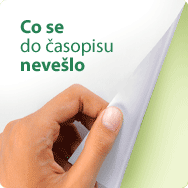 Our students during the whole year have chance to work prophylactic workshops with children. 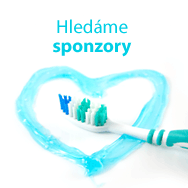 Dentistry Students Club is our local organization, which gives opportunity to students to take part in projects which are done during the school year mostly with school and pre-school children. 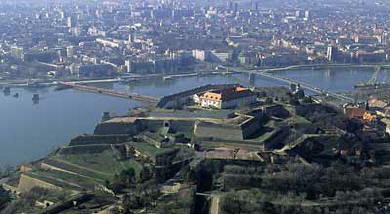 I sincerely recommand you to come and visit Novi Sad, becouse you are going to fall in love with it. You are going to meet very kind people,you will be able to try traditional Serbian food,expirience great nightlife.If you decide to come for studies you definitely are going to learn a lot, have a great time on the faculty and have a lot of friends.